Pumpkin Spice Fudge is my new favorite fudge. If you are a pumpkin pie or pumpkin flavored anything fan, you have to try this fudge. 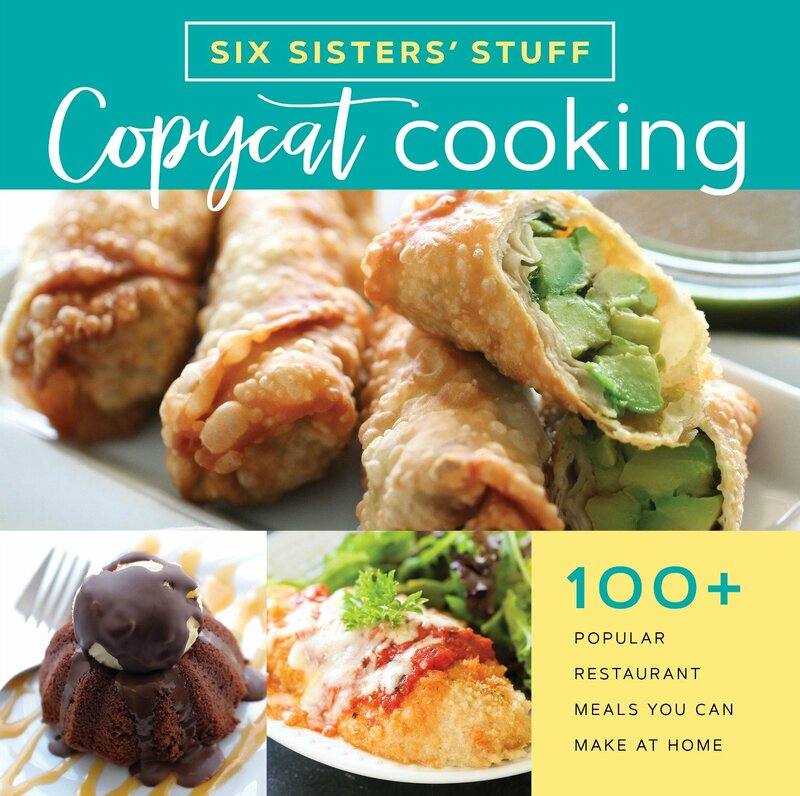 It is easy to make and a staple at any family gathering or party. Santa may just want some Pumpkin Spice Fudge for Christmas this year, instead of cookies. Pumpkin spice lovers, unite. This recipe is for anyone who likes or doesn’t like pumpkin spice. Because everyone loves this recipe. This recipe takes minutes to throw together and set up, but it will blow your mind. The flavor tastes like the holidays. It’s like eating a pumpkin pie in the form of fudge. For us, the holiday season is in full-swing. We LOVE this time of year, and we are so excited to announce that we’ve partnered with Kraft Jet-Puffed Marshmallows to bring you a new spin on a classic holiday dessert: FUDGE. Fudge is one of our go-to desserts. If you couldn’t tell, we think fudge and marshmallows go hand-in-hand (just take a look at our Rocky Road Fudge or our Andes Mint Fudge). With over 30 types of Jet-Puffed, the possibilities are ENDLESS. As soon as I laid my eyes on their delicious Pumpkin Spice Marshmallows, I knew something magical was in store. I paired them with a classic pumpkin fudge recipe, and it was a HOME RUN! Step 1: In a large saucepan over medium heat, mix together sugars, butter, half & half, spices, and pumpkin. Step 2: Stir constantly and bring it to a boil (it should take about 7 minutes). Step 3: Reduce heat to low and continue to cook mixture for 7-10 minutes, stirring occasionally (it should start to thicken and all sugars will be dissolved). Step 4: Remove from heat, and add in marshmallows, chocolate chips, and vanilla. If you don’t heat it up long enough, it won’t thicken enough. Allow it to thicken up quite a bit so your fudge isn’t runny. Step 5: Pour into a 9×9″ pan that has been lined with foil and generously sprayed with cooking spray. Step 6: Let it cool completely and then serve. We even freeze ours because it tastes delicious cold. Did you know we have a Youtube Channel? We have hundreds of easy and delicious recipes just like this one. If you are a pumpkin pie lover, you need to try our Easiest Pumpkin Pie recipe. It is a holiday staple in our family. looking for more pumpkin spice recipes? 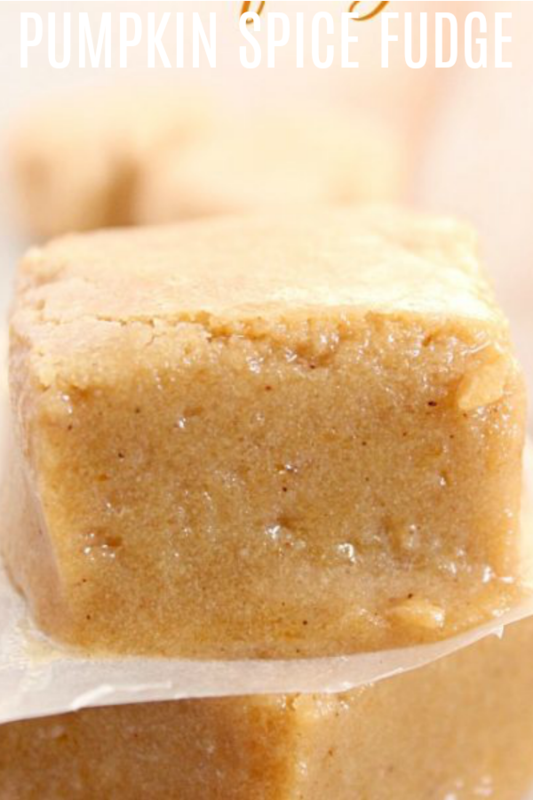 This pumpkin spice fudge has one secret ingredient that really takes it to a whole new level. Even your pumpkin-pie haters will love it! In a large saucepan over medium heat, mix together sugars, butter, half & half, spices, and pumpkin. Stir constantly and bring it to a boil (it should take about 7 minutes). Reduce heat to low and continue to cook mixture for 7-10 minutes, stirring occasionally (it should start to thicken and all sugars will be dissolved). Remove from heat, and add in marshmallows, chocolate chips, and vanilla. Pour into a 9x9" pan that has been lined with foil and generously sprayed with cooking spray. Let it cool completely and then serve. I followed the directions exactly but it won't set up? Is there something I've done wrong? Otherwise, its a simple recipe and from what I can tell its going to be good. Same here. It tastes great but after 4 hours it is like sticky peanut butter! I had the same issue. This never set. It was sticky after 6 hours. How was this ready in 20 minutes?